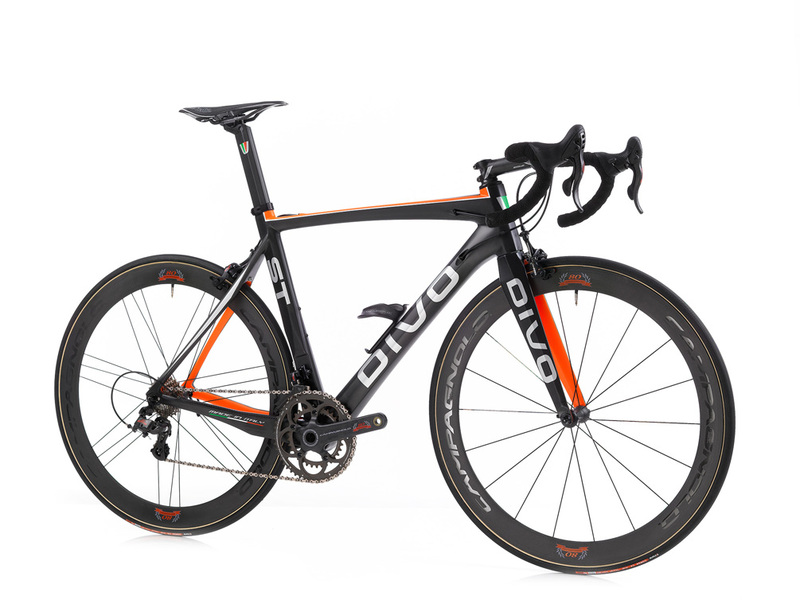 with DIVO ST you can really create the bike of your dream. You can build your artisanal carbon frame on your size and you can paint it with your favorite color. 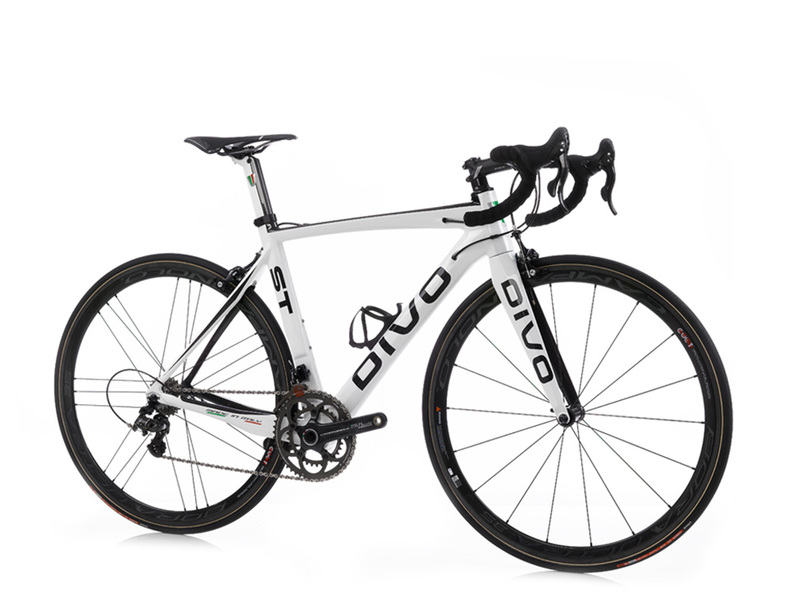 DIVO ST is available also in 6 standard sizes for people who have an adaptable anatomy. Full internal cable routing for brake and shifter cables on all frames. Cleanest lines for optimal aerodynamics. 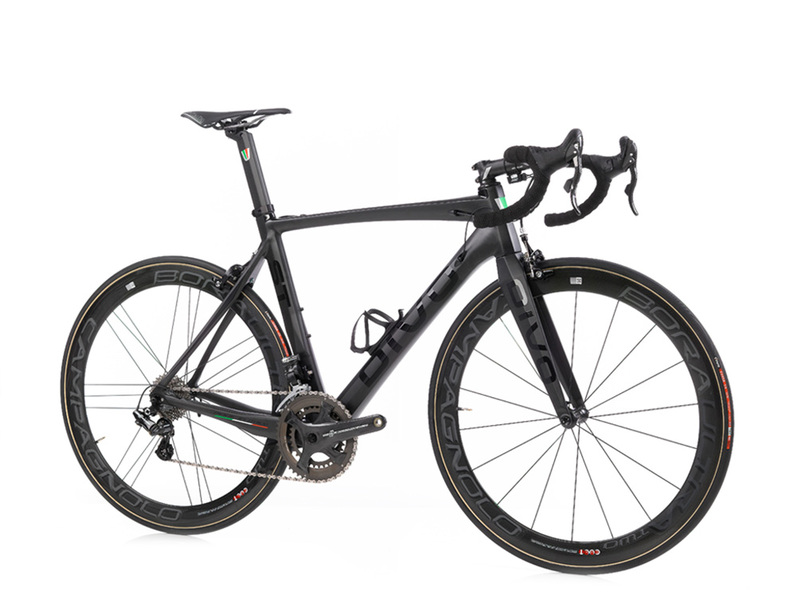 DIVO st is a hand made carbon frame built with tube to tube technology from italian craftsmen. Strategically designed headtube that facilitates tube junctions and increases strength and stiffness. for superior acceleration and efficiency.